Although virtual reality still has a bit of far-off, future-tech feel to it, the specifications behind commercial VR headsets are actually quite typical of contemporary hardware. Not all designs set the bar so low though. 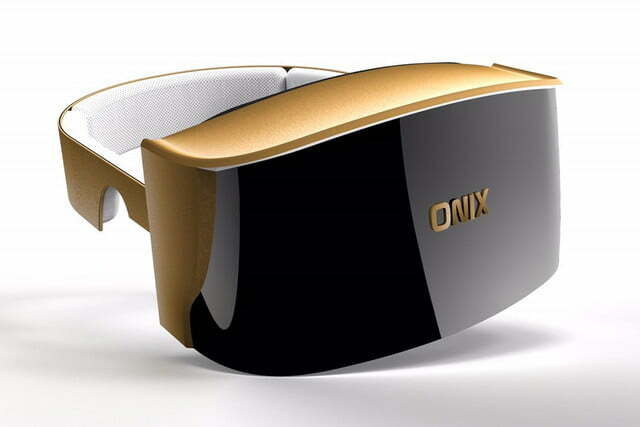 Virtual reality startup, Onix VR, has debuted plans to create a brand new headset with a 4K resolution display and a 120Hz refresh rate. High-end virtual reality headsets are nothing new, of course. For the past two decades, the technology has been ahead of the times and therefore often unworkable, but it was in the congregation of smaller hardware and more affordable hardware, as well as software developments, which made it a consumer reality. But even from the early days of this VR revolution, headsets like Star VR promised something much more impressive in the future. That’s similar to what Onix is talking about when it says it’s building a 4K headset: It’s far off in the future. The current plan is to launch a Kickstarter campaign toward the end of this year, with early versions of the headset not expected to show up until well into 2017 and beyond. Despite the long lead in though, should the Pulsar VR headset arrive as intended, it will be rather an impressive piece of kit. 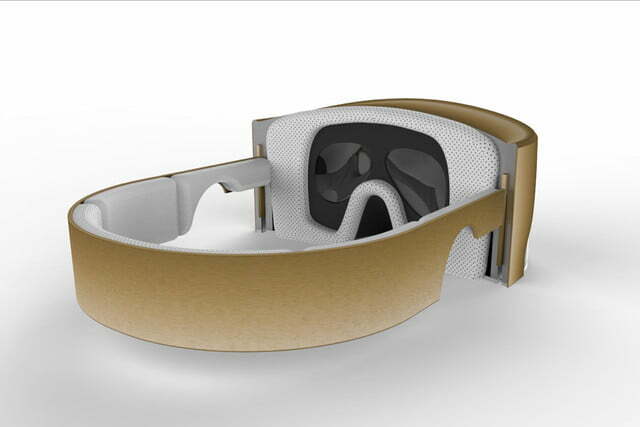 On top of having a highly dense and fast, curved display, Onix VR will be a very versatile piece of kit. Initially wired, the developers will offer a wireless module in the future. According to Tom’s interview with company founder Alan Peric, Onix is currently developing the on board hardware and battery technology that it would require to make that a reality. Considering how expensive 4K rendering hardware would be, it’s probably a good thing that wireless function is coming as an extra, as the Pulsar VR is unlikely to be cheap in any guise. The use of a curved display is said to improve the size of the focal point, or “sweet spot,” as it’s known in virtual reality. That also increases the field of view by a decent margin, potentially giving it comparable specifications to headsets like the StarVR. It will also be able to clip on additional sensors and faceplates for augmented reality function in the future. Connectivity wise we’re told that the headset will hook up to your PC via a Thunderbolt 3-compatible USB port (Type-C) and is expected to retail between $800 and $1,000 when it launches. This is likely to be without motion controls, though and there was no word on what sort of tracking technology it will use. 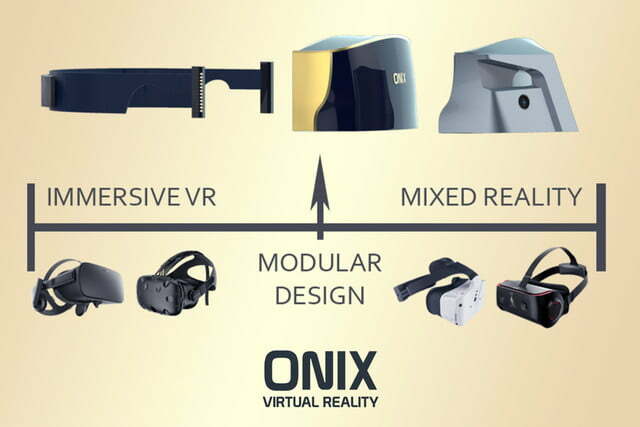 Working prototypes of the headset are said to be only a few months away, so while we’ll remain a little skeptical of such a headset being able to compete with the mainstream alternatives, we’ll withhold full judgement until we’ve tried what Onix has to offer.